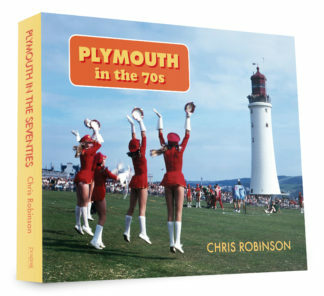 Plymouth in the 70s provides a fine overview of a decade that saw more cars on the road, more records bought and more students in the city than ever before. 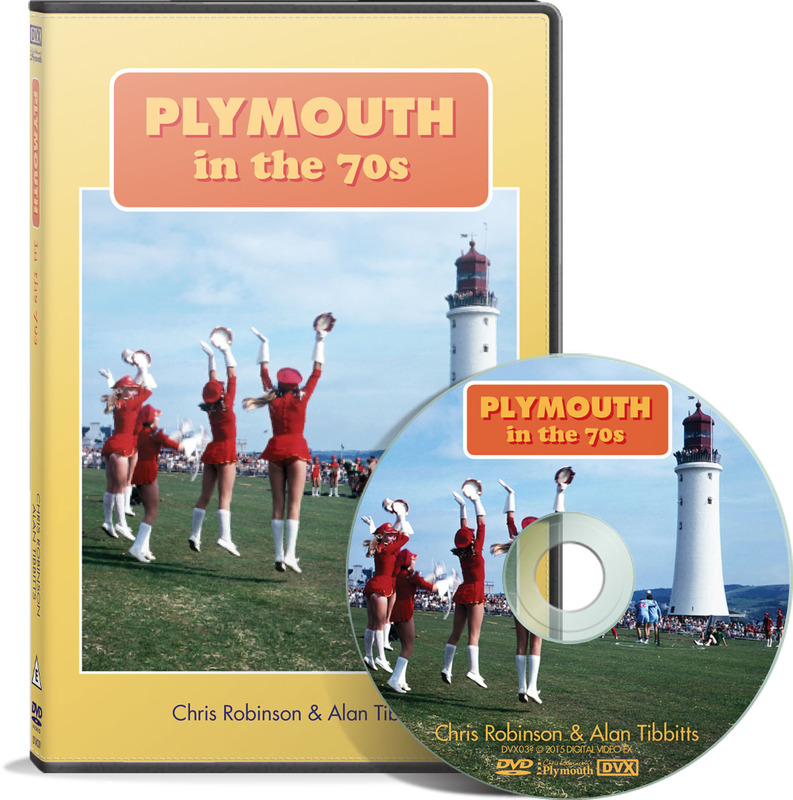 Plymouth in the Seventies – what do you remember? Mayflower ’70? The Tour De France on the new Plympton Bypass? Argyle versus Santos? The Mariner and Rafferty promotion season? The Van Dike Club? Woods? Fiesta Suite? The new Drake Circus with C&A and Tesco? Taking the ferry to Drake’s Island? The construction of the Frigate Complex? The demolition of the bridges over Union Street and King Street? The construction of an underpass in Armada Way? 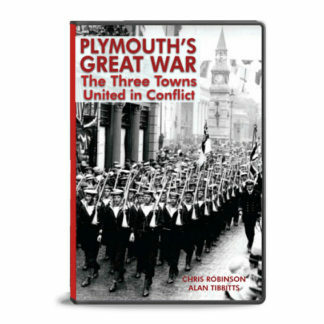 Lord Mayor’s Day on the Hoe? Plymouth Zoo? Gus Honeybun? Pantos at the Palace? 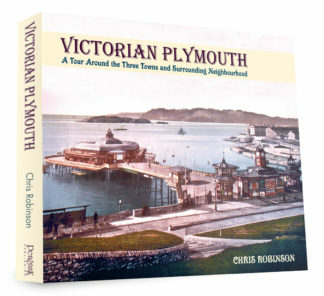 The launch of Plymouth Sound radio station? 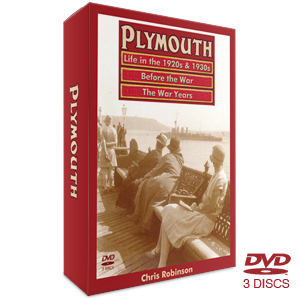 It’s all here on one action-packed DVD featuring plenty of previously unseen photographs and footage weaved around an informative narrative from Plymouth historian Chris Robinson. 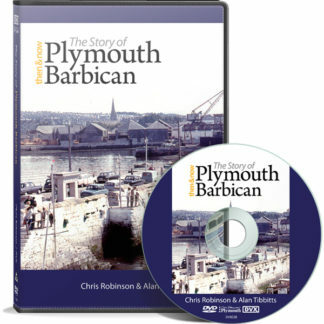 Providing a fine overview of a decade that saw more cars on the road, more records bought and more students in the city than ever before, this latest DVD in their Twentieth Century series is a must-have addition to any collection. 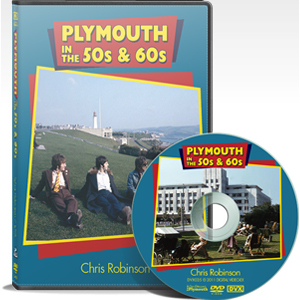 Filmed and edited by Alan Tibbitts, Plymouth in the 70s was written and presented by Chris Robinson.